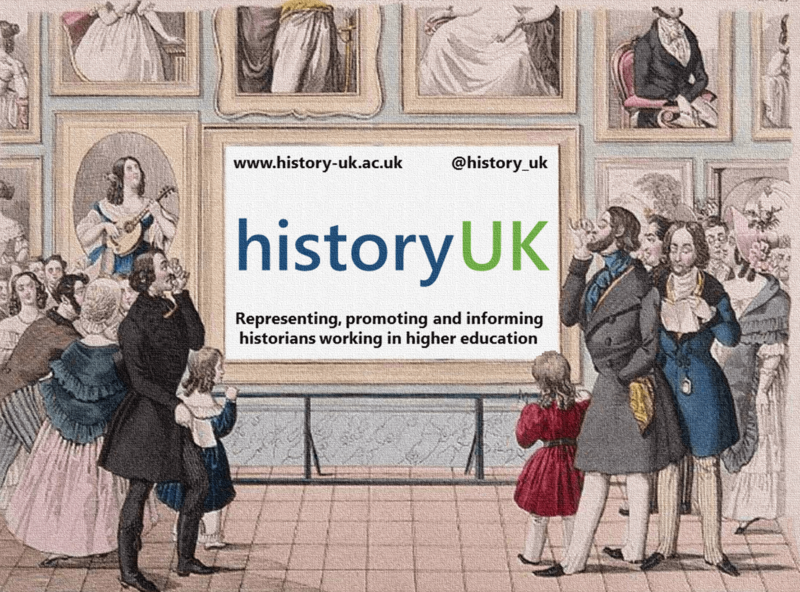 The profile of history in higher education and beyond. The state of the profession, particularly the recruitment and career development of undergraduates, postgraduates, researchers and staff. Research culture, including the research resources available to historians and the impact of the REF. Teaching and learning within the discipline, especially the impact of the NSS and TEF. Audit culture, to ensure that the demands of external audit and quality measurement are appropriate to the discipline and light in touch.